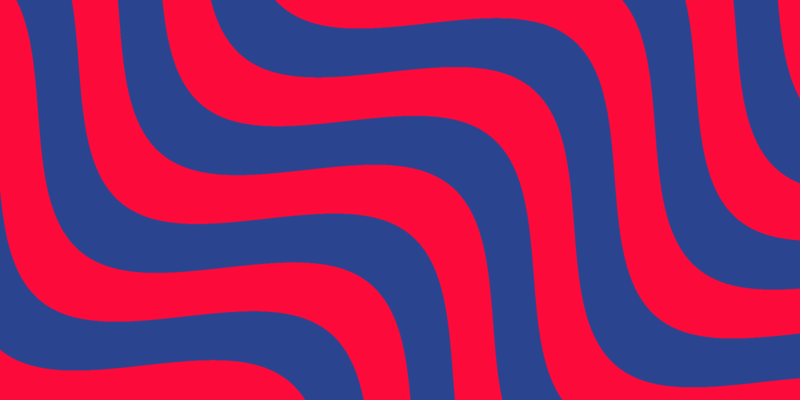 In this third part of stripes shader series we will add a new mode to render checker pattern instead stripes. We will also implement different blend operations. 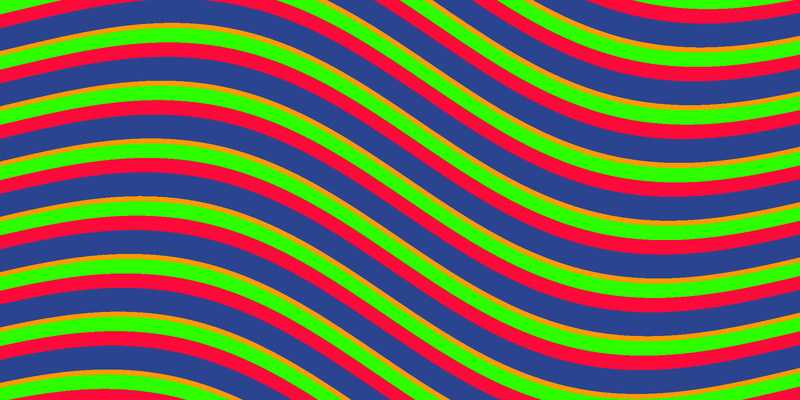 In this post we will develop the basic stripes shader further. 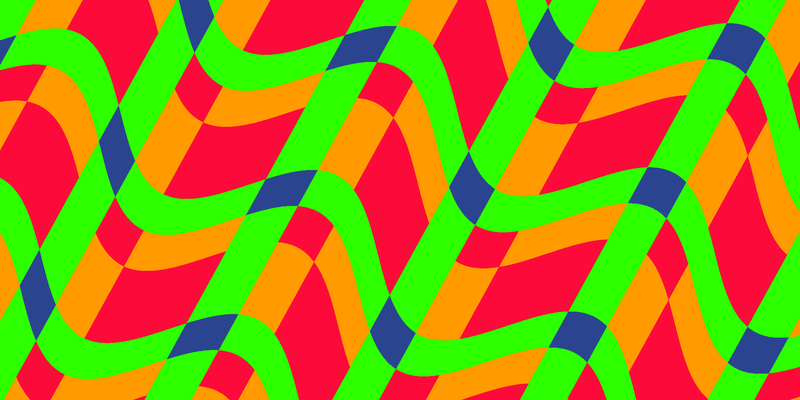 We will add full rotation, width shift and more colors.